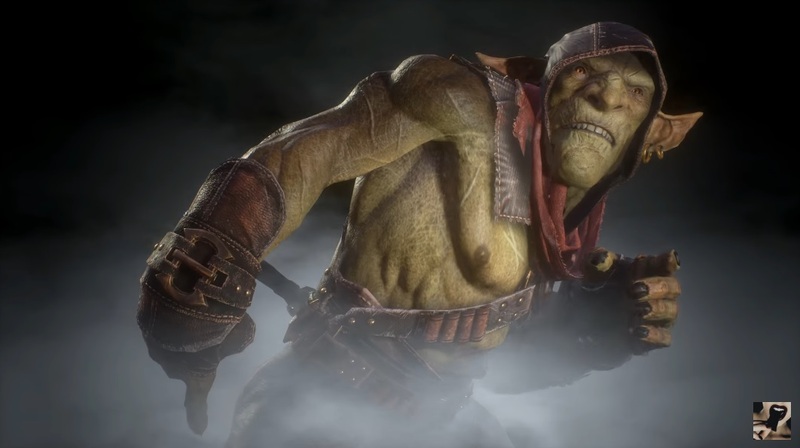 Every time you die in Styx Shards of Darkness, the goblin Styx wastes no time in telling you [the player] how he feels about your lack of gaming skills. 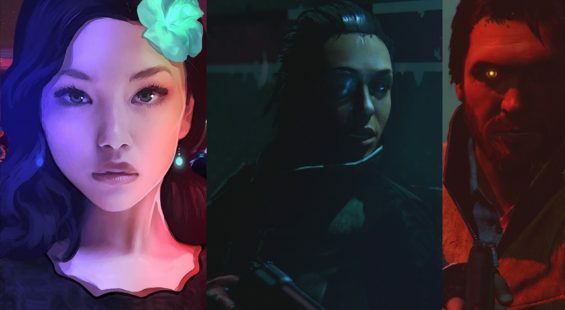 Check out these humorous post death scenes or should we say gamer put downs. 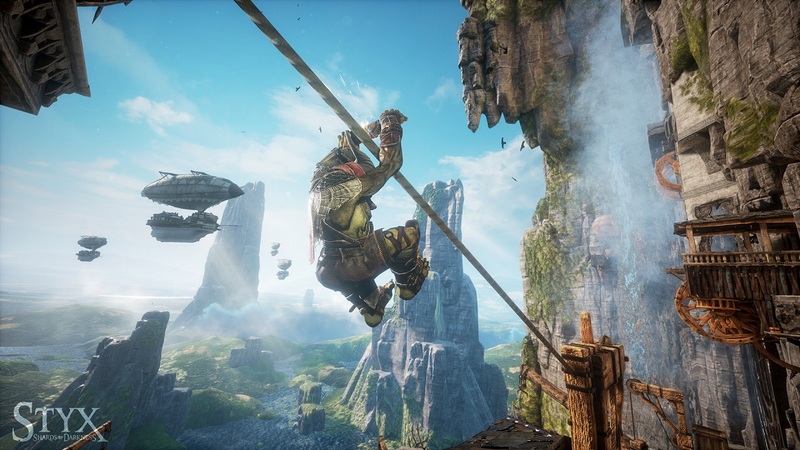 Styx: Shards of Darkness launches on March 14th and to get you all set here’s a launch trailer showing the green goblin at his best. 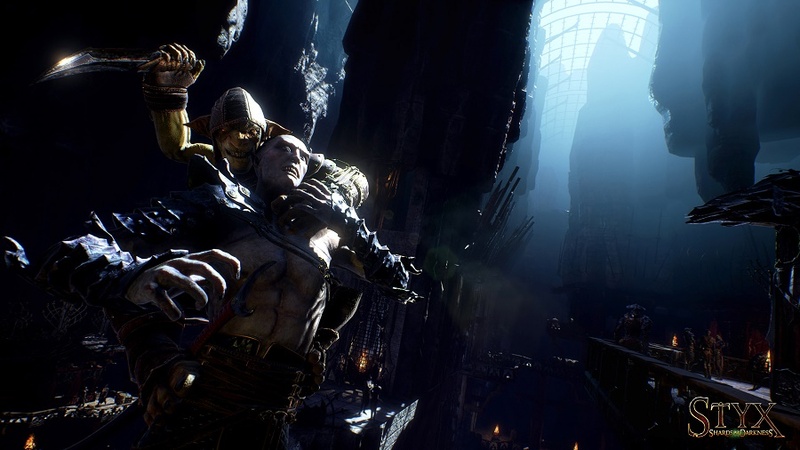 Cyanide Studios talk about the design process behind the Styx goblin character in their upcoming Styx: Shards of Darkness action stealth game releasing later this year. 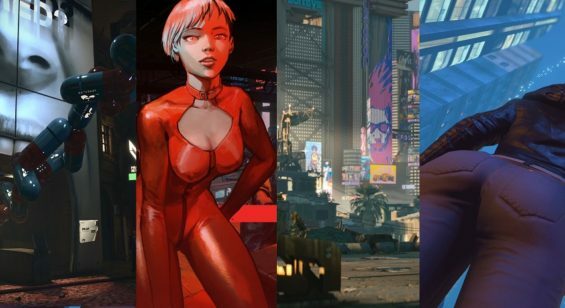 Cyanide Studios released a new stealth themed trailer for their upcoming Styx: Shards of Darkness which launches this March on Xbox One, PS4 and PC.